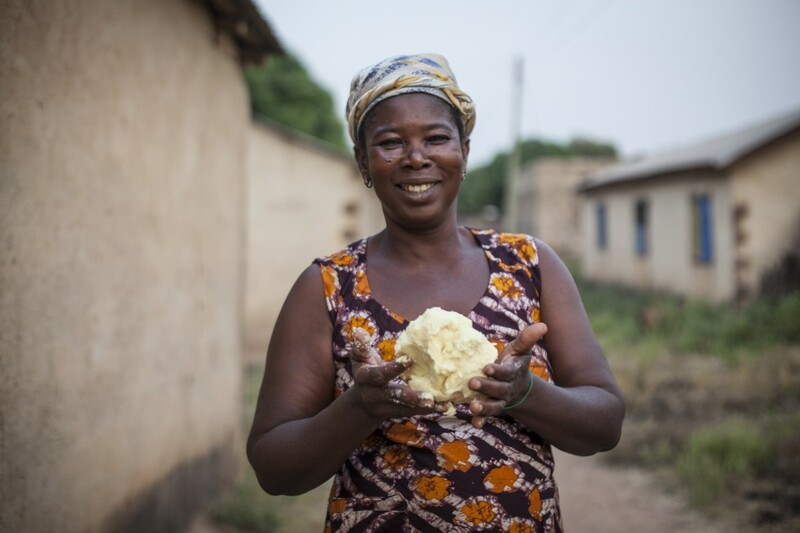 Ghana has made considerable progress in reducing poverty. Despite this, there is growing inequality as the gap between the rich and poor widens. Poor households lack food for around a quarter of each year. In bad years, this rises to more than half the year with little or no food. 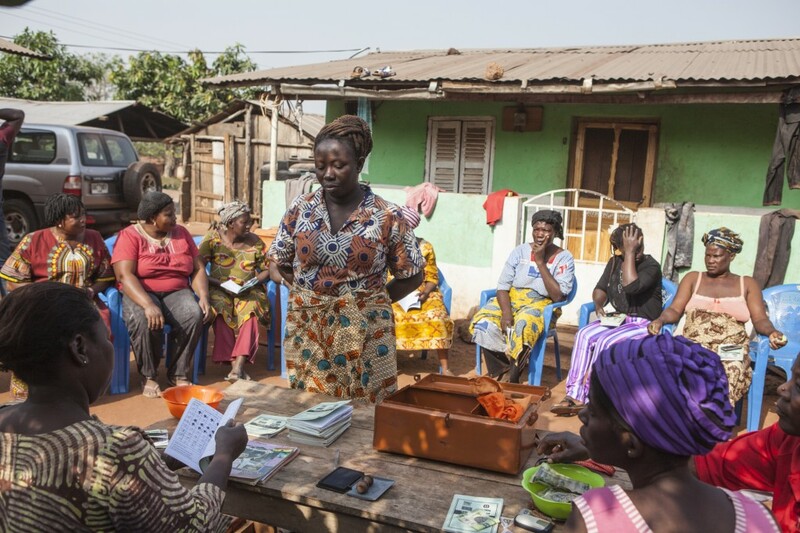 Access to financial services is scarce, with 78% of families in rural communities lacking access to even the most basic financial services. 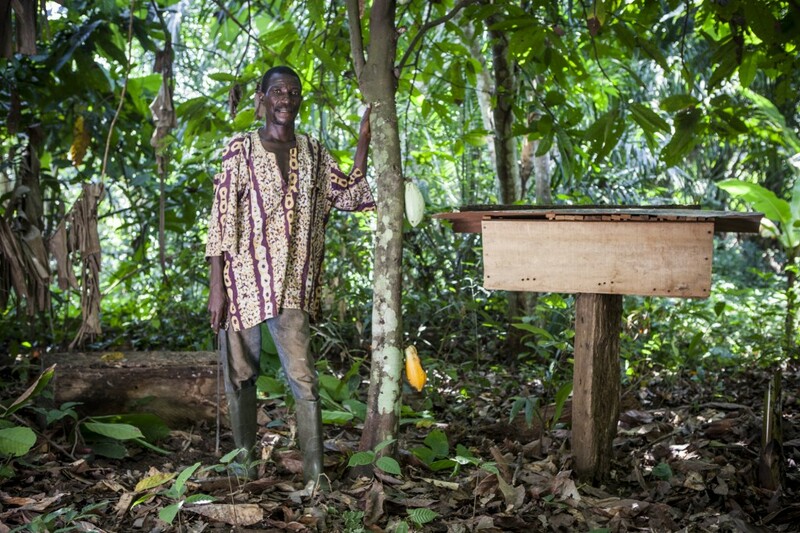 In Ghana, we work through local partners to empower smallholder farmers and micro-entrepreneurs to increase their access to financial services and develop their businesses. Both of these groups experience high levels of illiteracy and civic exclusion, and are generally regarded as unbankable due to the small size of their businesses. She is a mother of four and has an infectious smile and a great sense of humour. 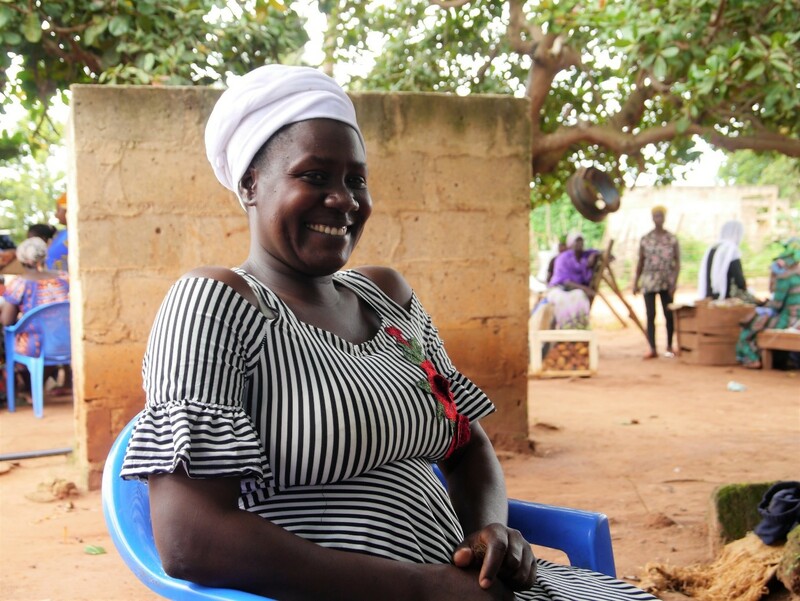 Before joining the group, Ajara’s casual employment left her family struggling financially. Now, life is very different. To read more about her story, visit our blog.